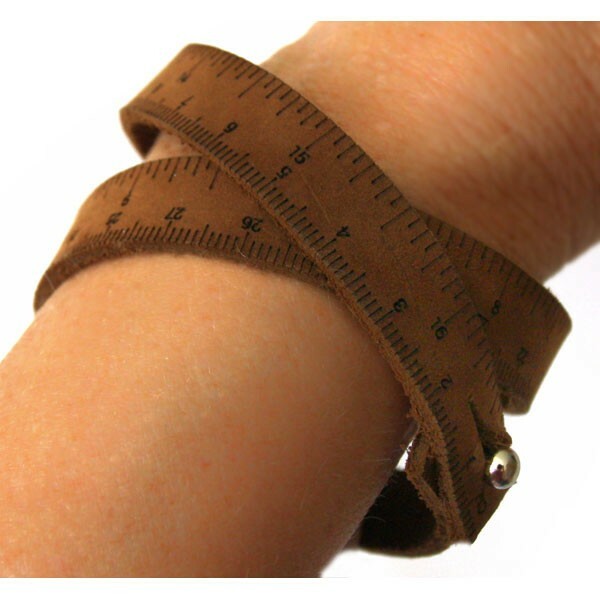 This wrist ruler makes a unique and practical bracelet for both women and men. Measures to 16" and comes in a useful tin. Should fit most women and men with ease. Please sign in to see your wishlist. Meg Swansen shares her wealth of knitting knowledge in a blog, with video technique demonstrations. Visit Meg's blog. The newest blog includes Meg's demonstration of increasing. At Schoolhouse Press, we care about your privacy. When you come to our site to look for an item, we will only use this information to improve our site and will not store it with information we could use to identify you. We do not share names, addresses, phone numbers or email addresses with anyone, nor do we sell them.